Logitech have released some great products over the years. But the G900 is going to top the list! This mouse offers a great design, and awesome performance. Making it a contender for the best mouse out this year. Setup was an absolute breeze, just plug it in and you’re good to go. Even without the software this mouse works wonders, but by downloading that software, you open a whole new world of opportunities. The lights, and buttons can all be customized, with Logitech’s straightforward software. The sensor has greatly improved with this mouse, and found it to be perfect for all the games I play. Even spreadsheets were more fun with this mouse! There are 7 buttons, and all have a great little click, which can be very satisfying. The overall shape and look of the mouse has to be the major selling point. The futuristic look is bound to get a lot of looks and it definitely did in the Droid Horizon offices. It fitted perfectly in my hand and I had no problems using it. The mouse itself is incredibly light at 107g, and as such is a easy to move around. 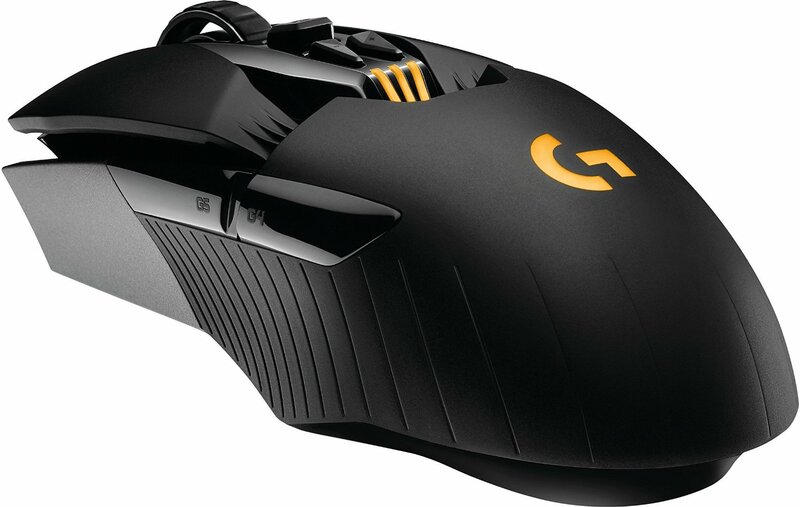 The G900 is both a wireless and wired mouse. It does this with the usb clip which also charges the mouse when being used. Having flipped between the two for a number of weeks, I found it difficult to even pick up on any difference in performance. Wired or wireless the G900 performed the exact same way. Using the G900 9am till 17:00 Monday to Friday, the battery managed to last up until Friday after lunch. Though I was able to get through to the end of the day, charge it over the weekend and then start again. So for me, the battery life is perfect. The best point for me is the optical sensor. The PMW3366 optical sensor has a DPI range of 200-12000, which is exactly what any gamer needs. I found it to be very precision and movement felt perfect. 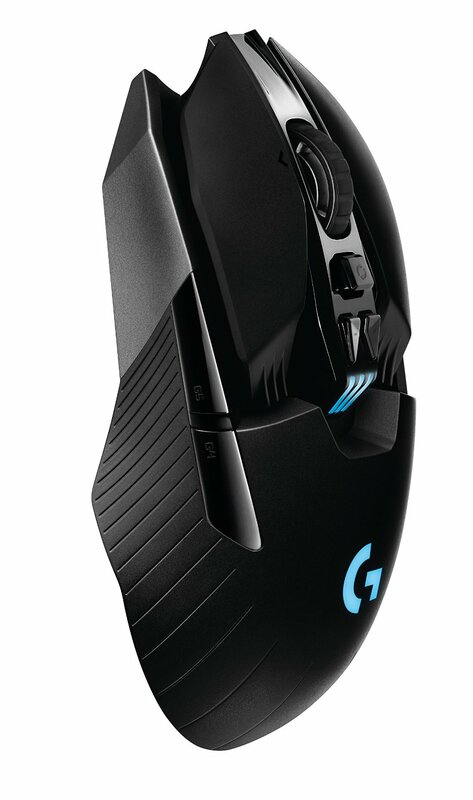 Compared to other mice the G900 is top of my Christmas list. It’s out performed anything I have used before. 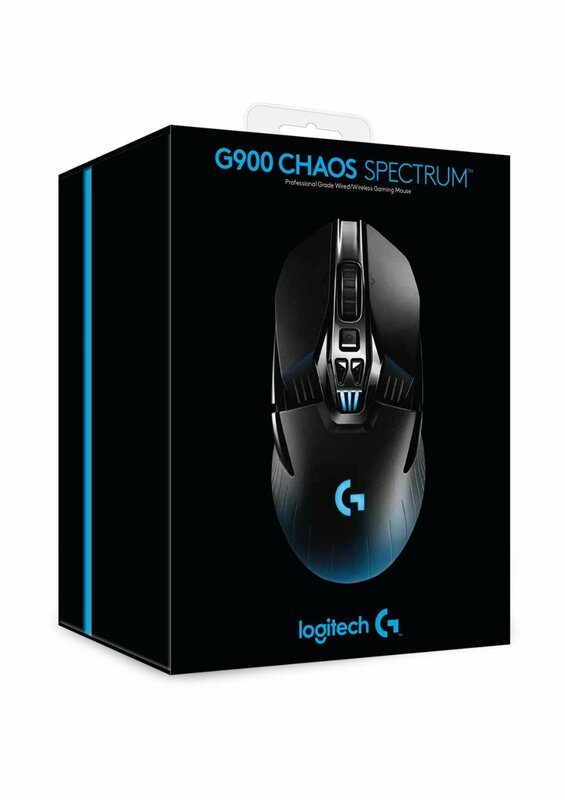 The G900 is only $149 at Logitech and I think that’s a great price. Is is no mouse for your grandad, this is a powerful piece of kit and should be on everyone’s gaming rig.